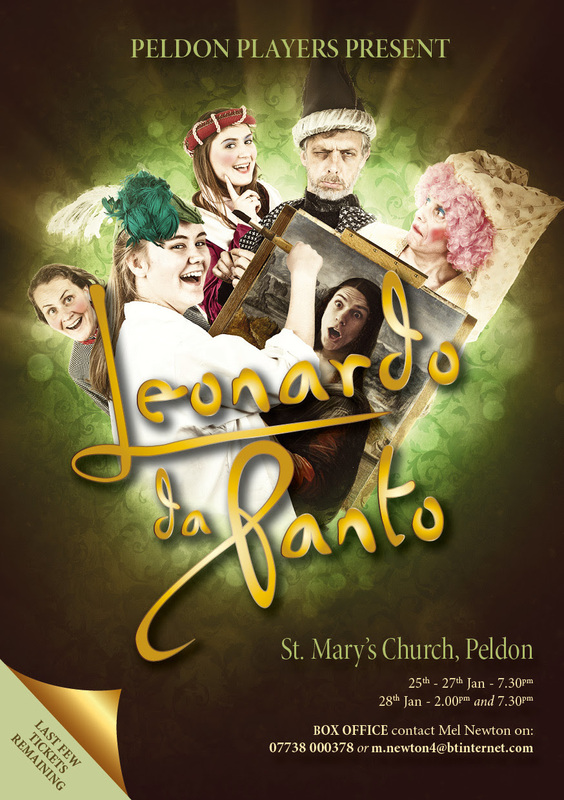 Hello All, this year the Peldon Panto moves into St Mary’s as the construction of the new hall gets underway. An amazing challenge for the players this year as we tread boards previously untrodden in a new setting. Come to see Leonardo da Panto in a truly authentic(ish) renaissance-style backdrop. Written by Simon Nunan, this panto looks at the Italian renaissance, with beautiful, scheming Borgias, Machiavellian intrigue, and slap-dash artists. Cheer for the goodies, boo at the baddies, hiss at the interval wine…. We’d love to see you there, tickets are selling out fast. PVHMC and the Peldon Players!